Dr. Neil Daftary is a 1994 graduate of Tufts University. 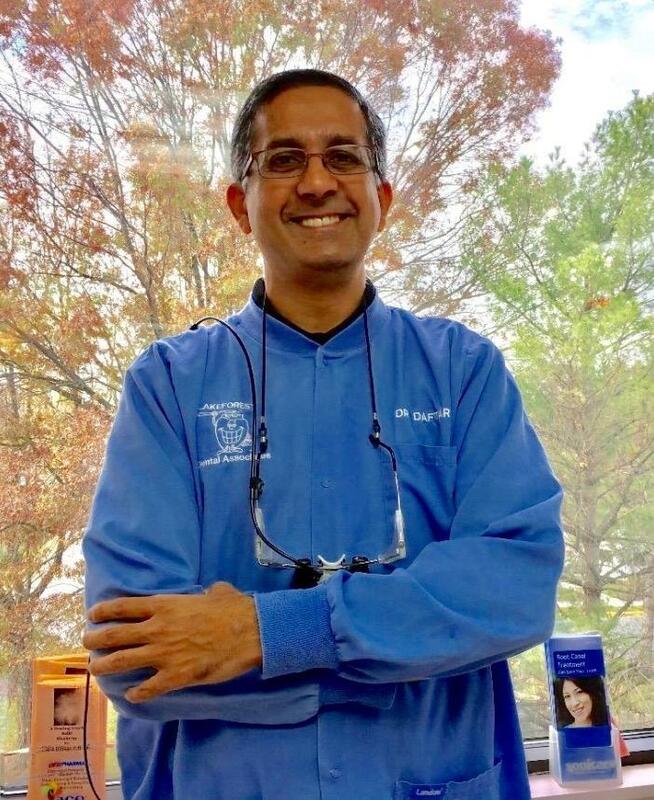 He was on the clinical faculty of the dental school until 1999 when he moved to Maryland. He is Invisalign certified and a current member of the American Dental Association and Maryland State Dental Association. Dr. Daftary enjoys golf, reading, and tennis. He resides in Potomac with his wife and two children. "I love dentistry as a profession because it is so gratifying to be able to relieve patients' pain and improve the appearance of their smiles. Most importantly, being a people person, dentistry gives me a chance to really talk to people, build relationships, and make great friends along the way."